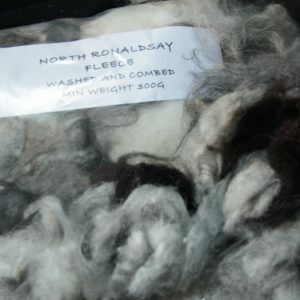 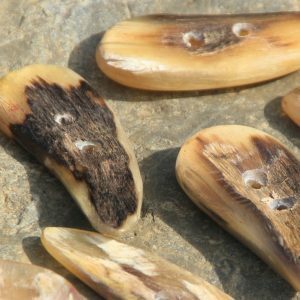 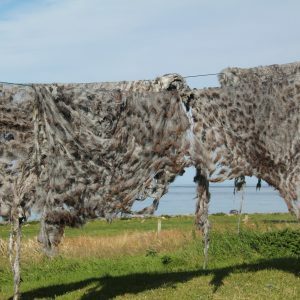 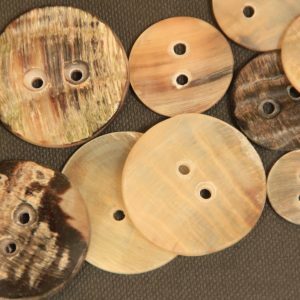 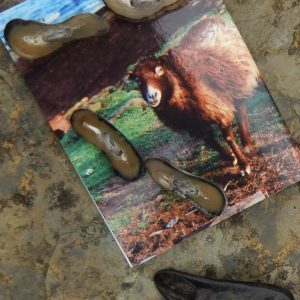 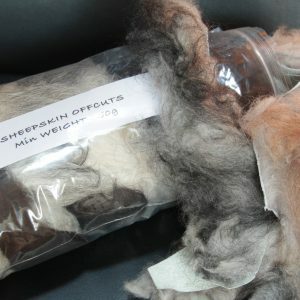 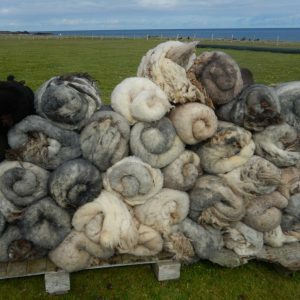 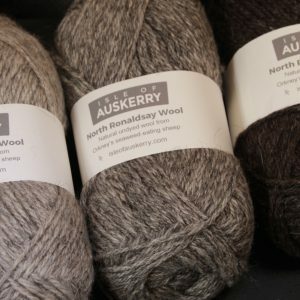 Natural and Hand-dyed knitting yarn, individually chosen fleeces for spinning in all the North Ronaldsay colour range as well as unique horn buttons and sheepskin offcuts. 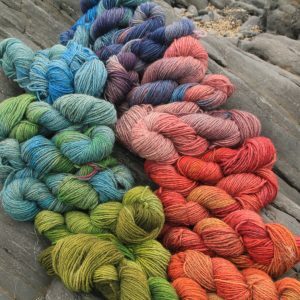 Hand clipped Aran Yarn. 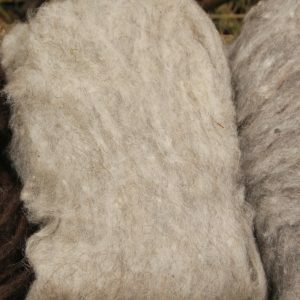 100g ball.